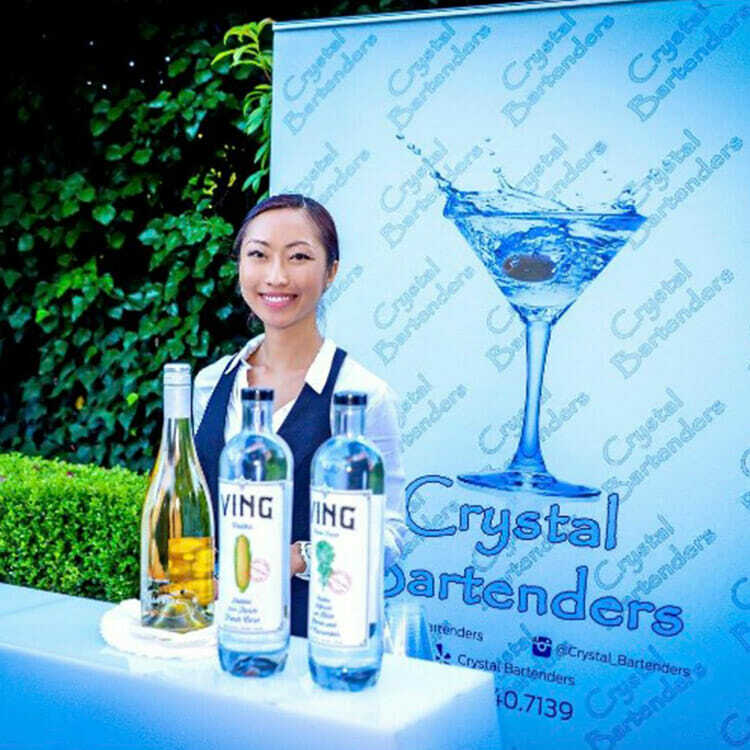 Check out some of our friends that we’ve worked with. Simply click on a picture to visit them! 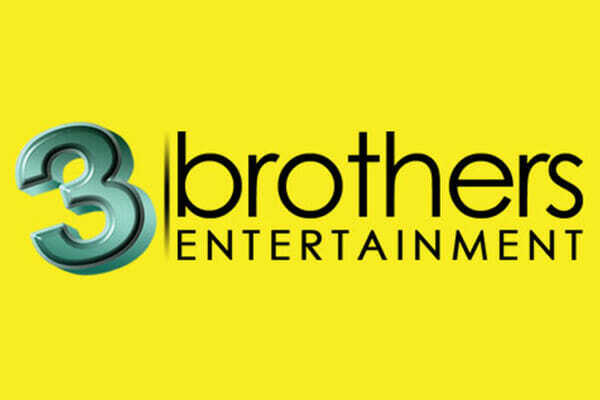 3 Brothers Entertainment has provided dedicated customer service for over 20 years from large venue events, to weddings, christenings, house parties and everything in between. Visit our site today! 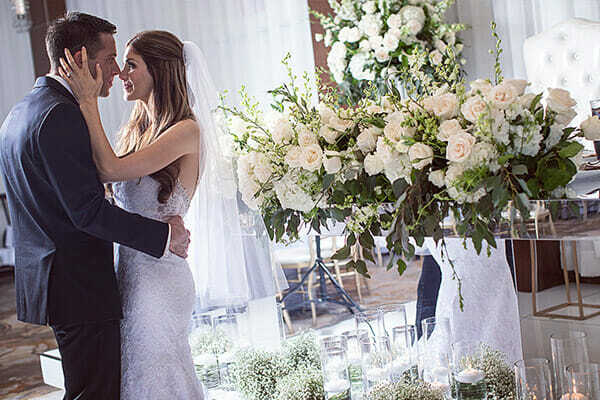 With over twenty years experience, Tic-Tock’s original and breathtaking floral arrangements have made them the first call for the world’s most famous personalities in fashion, entertainment and art. 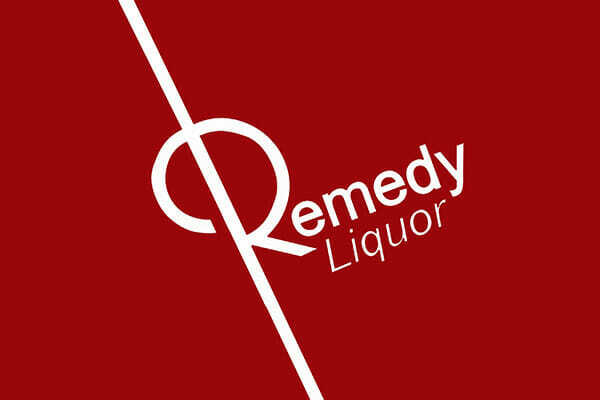 As one of the best liquor and wine providers in the greater Los Angeles area, Remedy Liquor will help you find beverages for any occasion. We have a large selection of red wines, white wines, beers and spirits. 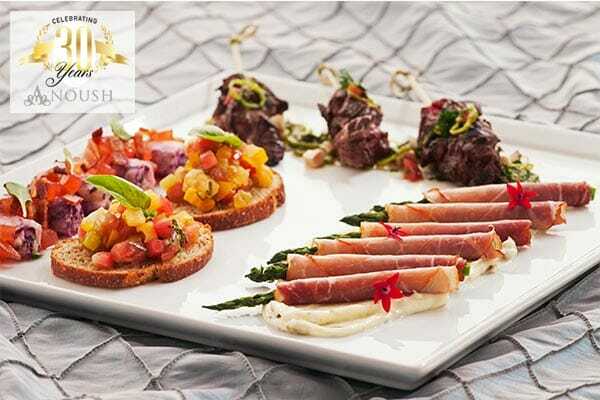 We were founded on the belief that culinary excellence is as much about service, as it is about the food that’s served. 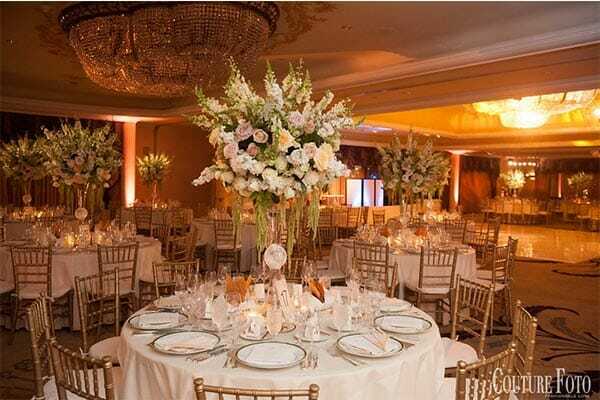 Experience one of the best banquet halls, wedding catering and wedding venues in Glendale, California. 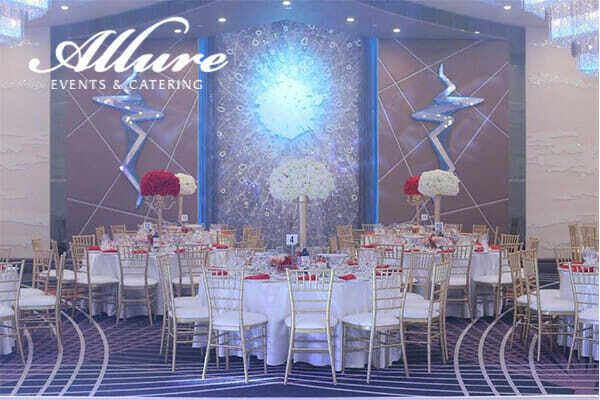 At Allure Events & Catering we strive to be the very best venue and event planning company in Los Angeles. 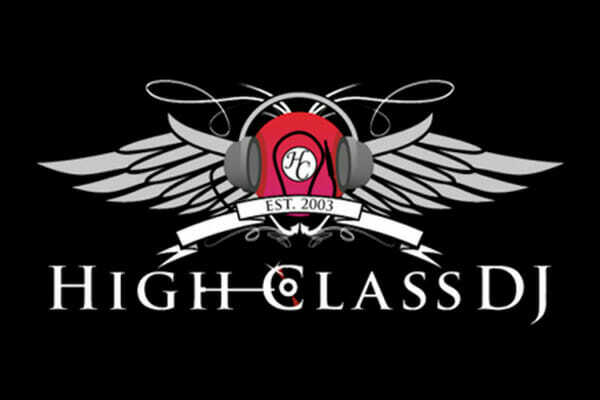 High Class DJ has established a strong presence in the disk jockey industry and has been on the list of most sought after DJs since his official establishment in 2003. 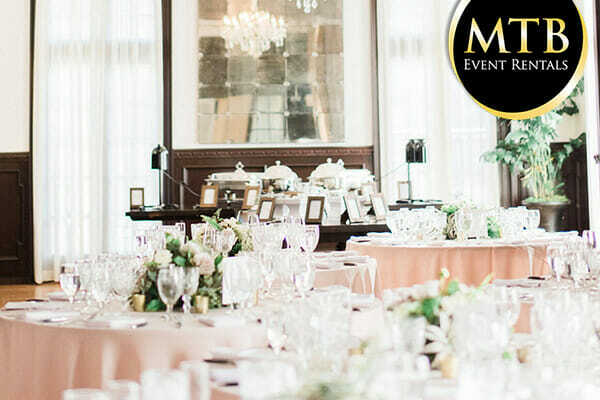 With the knowledge and expertise gathered over the last 10+ years in the event business, MTB strives to provide only the best rentals for your special occasions! 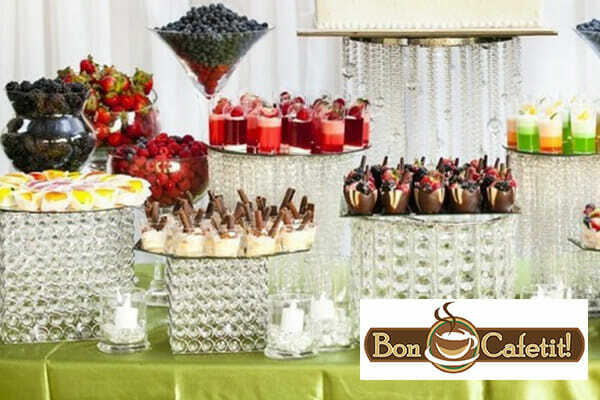 Bon Cafetit provides espresso bar & dessert catering for events of any size & type. 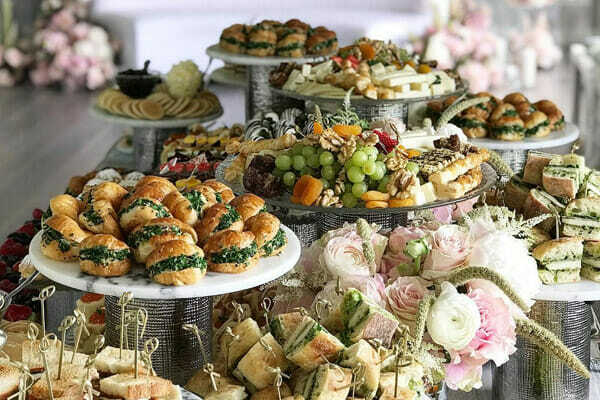 Our unrivaled flexibility allows us to match any event’s budget, theme & special requests. The Biggest Limo is home to a an elite selection of the most luxurious limousines including our pride and joy, the world’s biggest and most luxurious limo, COLOSSUS. 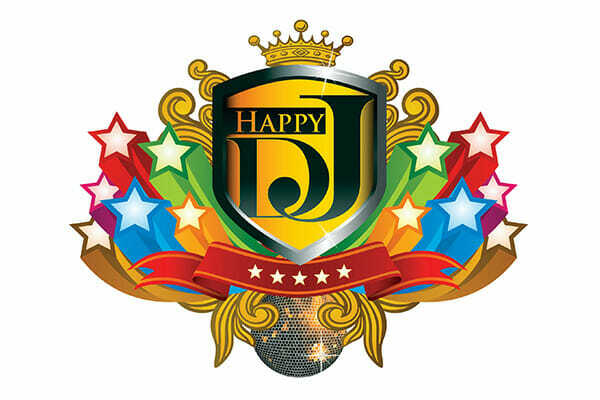 Party DjKaren has been the life of every party he Dj’s at. Book him today for your next event! 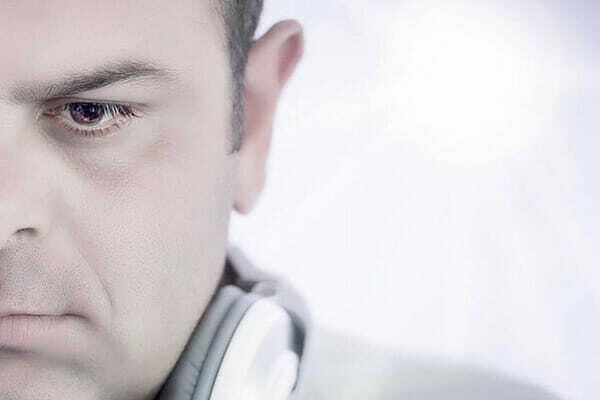 He DJs all types of occasions and plays all the recent and Top-Hit songs club, lounge, weddings and other special events. Jay Jay started his professional photography career 10 years ago. 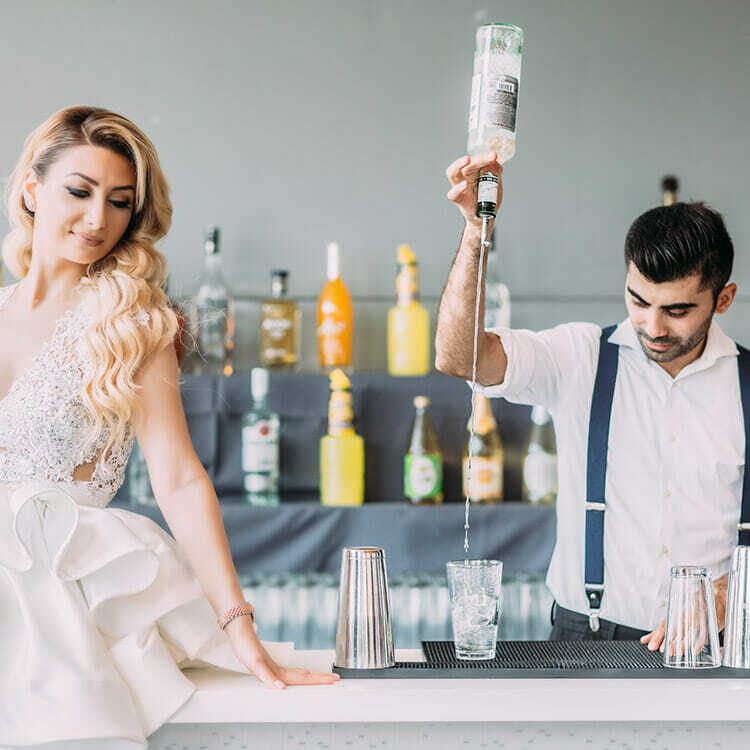 His unique style redefines wedding photography. 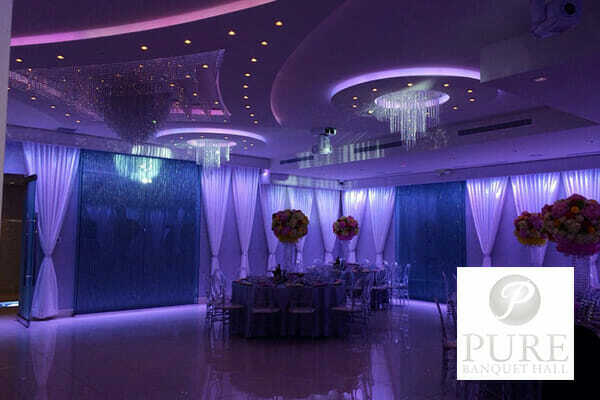 With amazing service and a capacity of up to 200 guests, Pure allows the modern bride to have the ultimate white wedding reception. 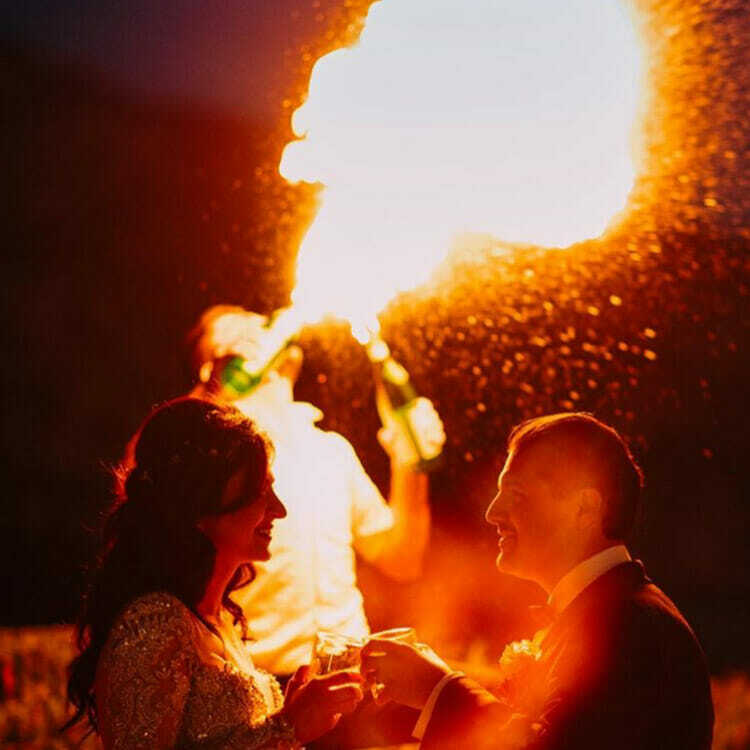 We take fantastic photos for any occasion. 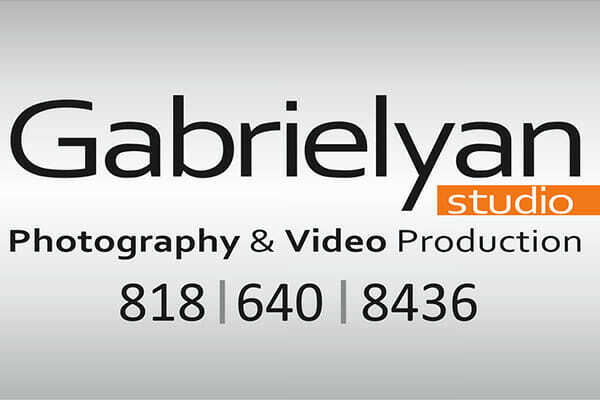 Call today to book a photographer that will capture the perfect moments for you to cherish forever. 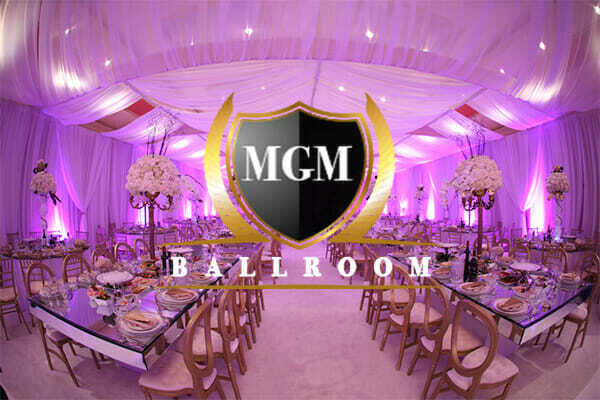 With Ladybugz, our mission is to provide our clients with excellent service and an unforgettable experience. Artin Hospian has been in the floral industry for the past 22 years & opened ARTÉ to share his incredible arrangements with you. 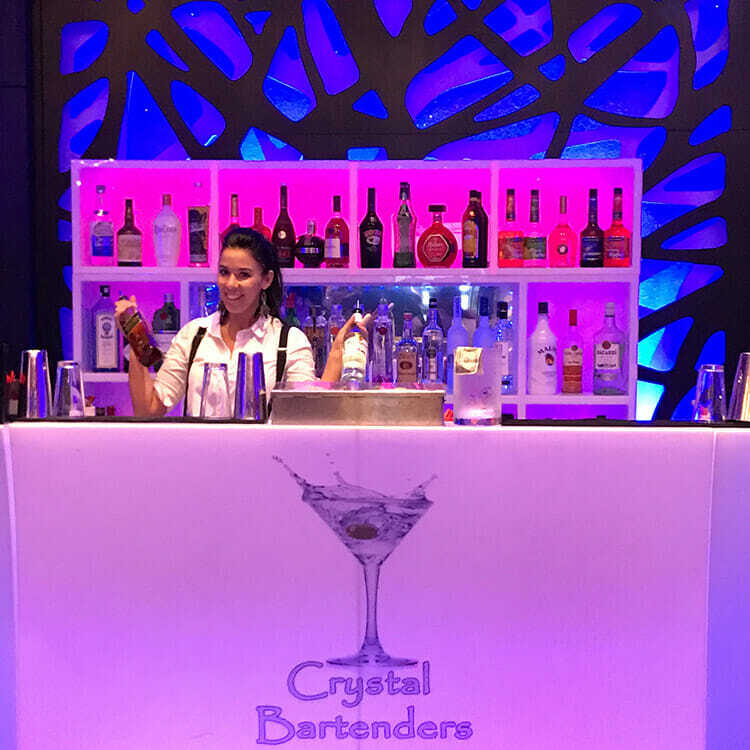 Let's chat about your event.